In honor of LGBT + identifying communities, Governor Roy Cooper has proclaimed June as NC LGBT Pride Month. Happy Pride Month! On behalf of the LGBTQ Democrats of NC, I would like to thank Governor Roy Cooper for his continued support of the LGBTQ community and his commitment to fight with us to achieve full equality and protections under the law. Governor Cooper’s Executive Order issued in 2017 barring discrimination of LGBTQ State Workers, as well as companies doing business with North Carolina and this Proclamation clearly demonstrates his true commitment and loyalty to our fight for equality. In this season of Thanksgiving and Hope, we have much to be thankful for and even though at times things seem bleak, there are many reasons to have hope for our future in North Carolina and in our Country. It is true that we certainly had many disappointments and setbacks in 2017, but as Democrats and fighters for justice and equality, let’s not waste energy re-visiting the setbacks, but rather focus on our victories and our opportunities in 2018 and beyond. In North Carolina in 2017, Roy Cooper was sworn in as our Governor, Josh Stein as our Attorney General, Judge Mike Morgan our NC Supreme Court Justice, Elaine Marshall continued as our Secretary of State and Beth Woods as our NC Auditor. We gained Democratic seats in the House and Senate, although not enough to sustain Governor Cooper’s veto. 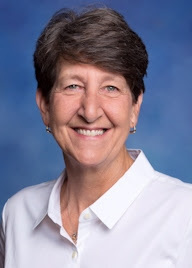 Governor Cooper appointed two open Lesbians to the General Assembly, who were elected at their District levels, Representative Deb Butler (District 18 – Brunswick, New Hanover) and Marcia Morey (District 30 – Durham) and he issued an Executive Order barring discrimination based on sexual orientation and gender identity. 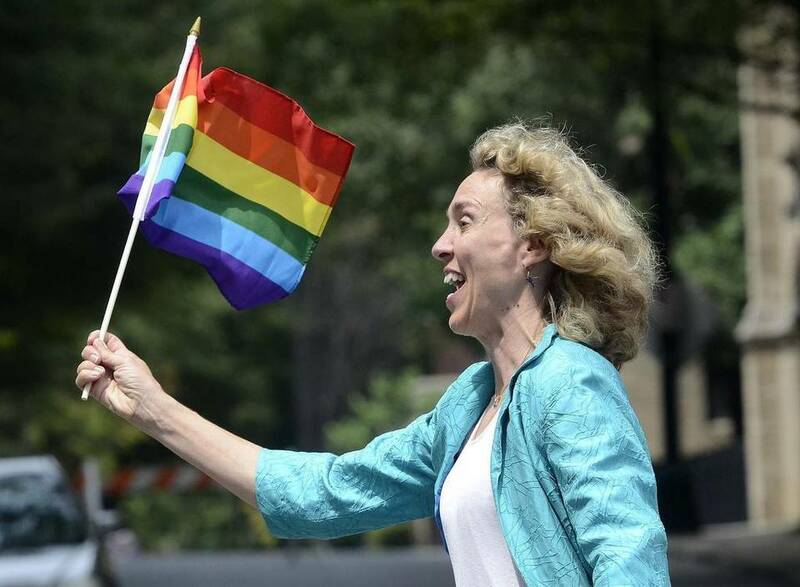 Hello LGBTQ Democrats of North Carolina!